I usually leave this type of information to the Home Care Software Geek to report on, but some news is just too good not to pass along right away. 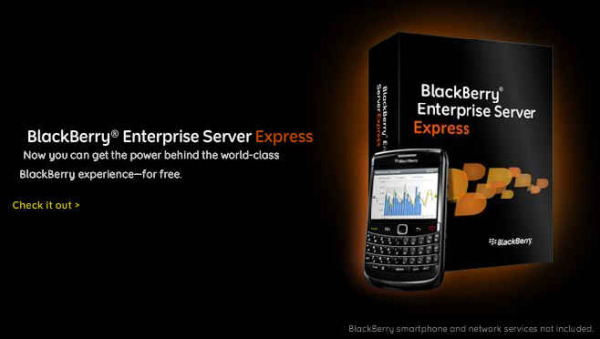 You can now get Blackberry Enterprise Server Express for free. So what? Well, let me first say that we are not taking a position on one mobile device vs another. We at Ankota like to profess that we are device agnostic, choosing instead to make even our most advanced technology available via web browsers and common mobile devices that our customers have readily available. Frankly, we don’t want to force new infrastructure or hardware requirements on our customers. That just wouldn’t be efficient...and those of you who know Ankota know that we are efficiency zealots. 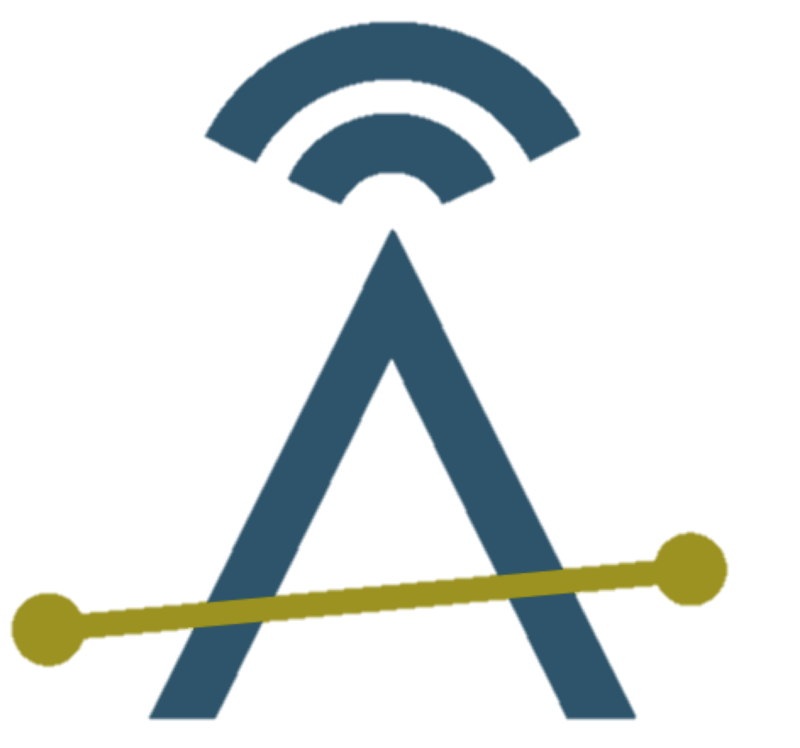 A more pragmatic description of our position is that we are in favor of anything that helps mobilize technology for our customers and does so securely, productively, and affordably. Blackberries have proven to be excellent mobile devices for many of our customers. Our customers include Home Health, DME, Private Duty, Infusion, Respiratory Therapy and other companies that we say make up the “Homecare Ecosystem.” In the past, the cost of purchasing mobile devices like this (& their service plans) has been a deterrent to many. As devices and plans continue to get cheaper, more and more of our customers will buy them. This announcement helps make it cheaper and easier for our customers to manage their mobile staff and their Blackberries. Blackberry Enterprise Server Express synchronizes wirelessly with Microsoft Exchange, calendars, contacts, and provides remote file access & access to your intranet. It will run on your existing mail server whether you run that yourself or have that managed for you by another company. Of course, schedules, calendars, POC forms, and even optimized route plans created in Ankota HDM can be pushed to Blackberry devices in real time. You can still utilize Ankota's telephony interface as you would with any other mobile phone. Ankota provides software to improve the delivery of care outside of the hospital. Today Ankota services home health, private duty care, DME Delivery, RT, Physical Therapy and Home Infusion organizations, and is interested in helping to efficiently manage other forms of care. To learn more, please visit www.ankota.com or contact Ankota.